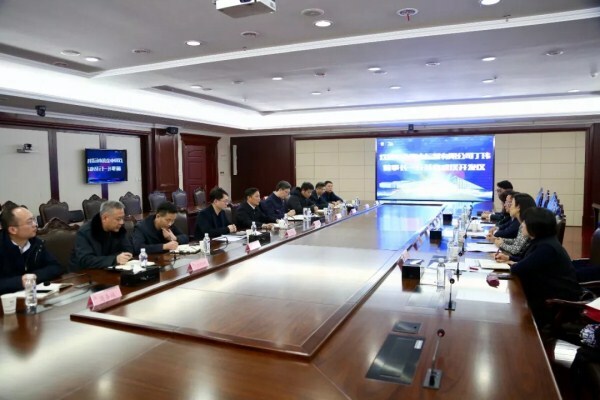 A delegation from Changjiang Securities visited Wuhan Economic and Technological Development Zone on March 5, to discuss further cooperation. 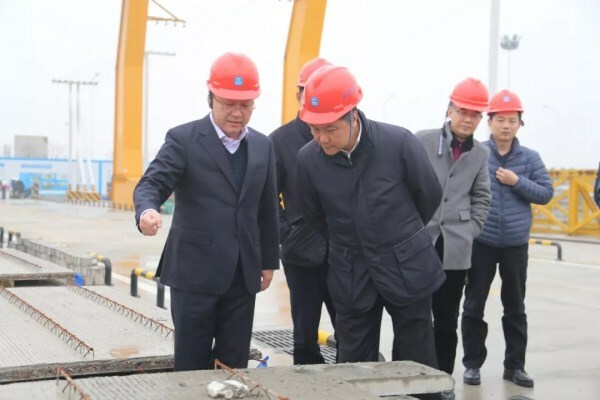 Hu Hongchun, secretary of the work committee of Wuhan Economic and Technological Development Zone, inspected the zone's general aviation industrial park and business park, on Feb 26. The first phase of the third plant of Dongfeng Honda Automobile Co Ltd is expected to go into production in April, according to local news reports. 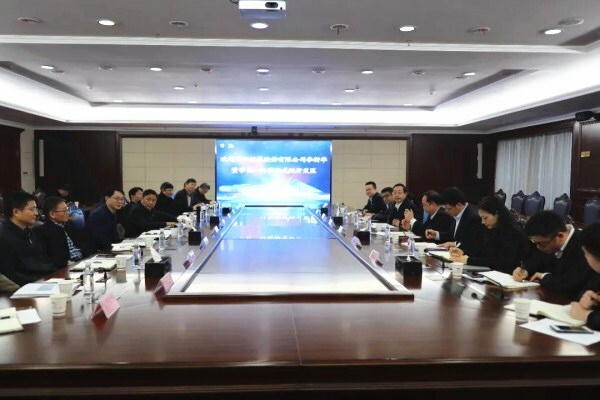 A delegation from Zhongjin Capital Management Ltd visited Wuhan Economic and Technological Development Zone (WHDZ) in Wuhan, Central China’s Hubei province, on Feb 21, to discuss further cooperation. 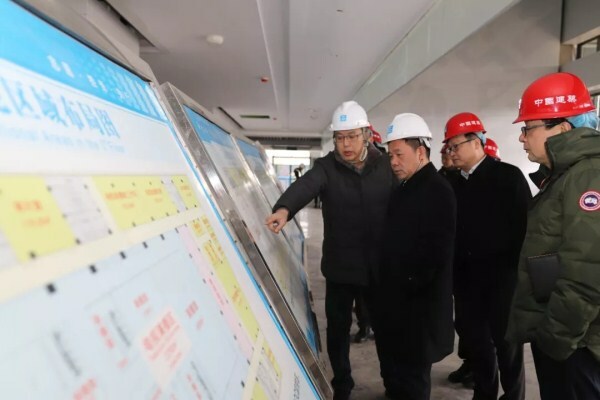 A delegation led by Zhang Shihua, head of the publicity department of the CPC Wuhan municipal committee, visited Wuhan Economic and Technological Development Zone (WHDZ) in Wuhan on Feb 19. A large recruitment event was held at Wuhan Economic and Technological Development Zone (WHDZ) in Wuhan, capital of Central China's Hubei province, on Feb 15. 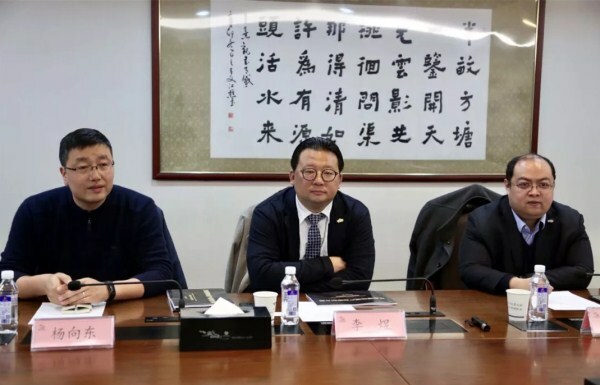 A delegation from Greenland Group visited Wuhan Economic and Technological Development Zone (WHDZ) in Wuhan, Central China's Hubei province, on Feb 14, with a mission to expand and deepen the firm's partnership with the zone. 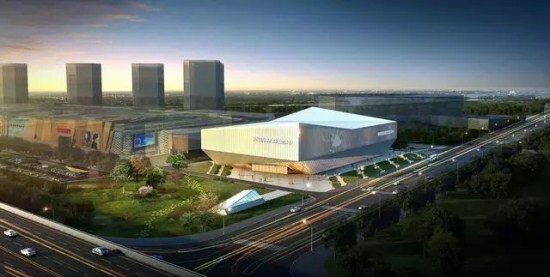 Construction work on the media center for the 7th Military World Games will be finished next month, according to a local media report.